2 days go I had an idea, which I think is a good one. 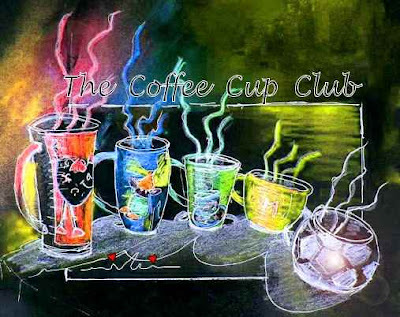 Faithful to my character not to think twice, I brought it to life yesterday, opening "The Coffee Cup Club". And today I present there "Mona Piedra", The first Lady in that place. If you want to know what it is all about, and why I had to contact Paolo Coelho today, just PRESS HERE!